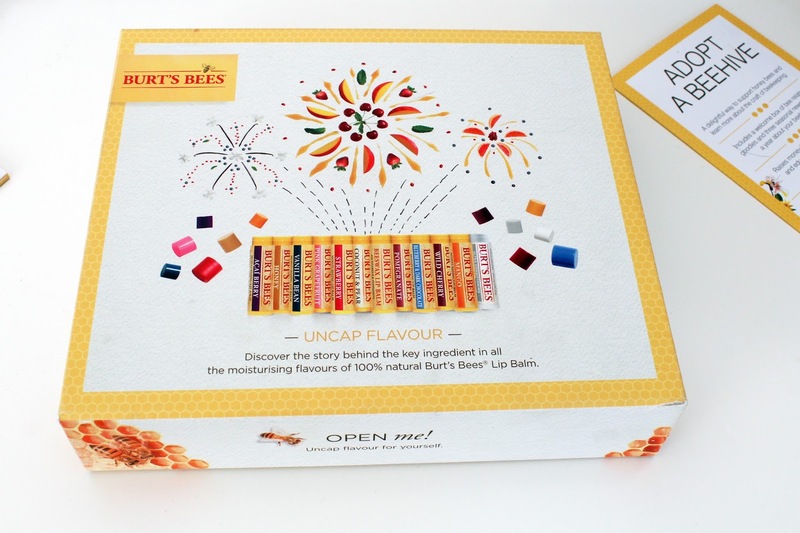 In October I attended a fabulous Burt's Bees press event, which was hosted by cook and author Anna Jones. The event was held to promote Burt's Bees lip Balm range which conveniently is my lip care staple so of course I attended! Fluorescent PR invited a load of bloggers to a cute house in Soho where we ate delicious raw cakes and drank prosecco. The point of the evening was to up our flat lay game by using the spread of fresh ingredients combined with the Burts Bee's lip balms that were all in abundance at the house. Everyone had a different style and vision but we were able to use Anna's expertise to really get creative with the whole experience. Flat lays aren't really my forte but I think I did a pretty good job and it has definitely inspired me to do a lot more creative posts with the products I get to review. 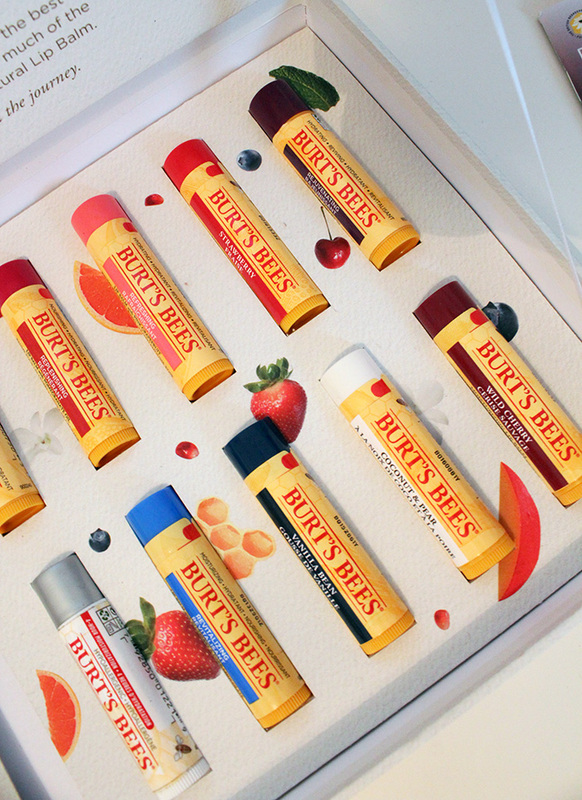 It was hands down my favourite event of 2016 and not only were the people lovely, the food irresistibly amazing, but we got sent home with the full collection of Burt's Bees lip balms so my lips will never be without! I'll be attending another Burt's Bees event at the end of the month so watch this space for updates. What's your go-to lip care product? |I like your flat lay. It's very colourful. My go-to lip care is vaseline.